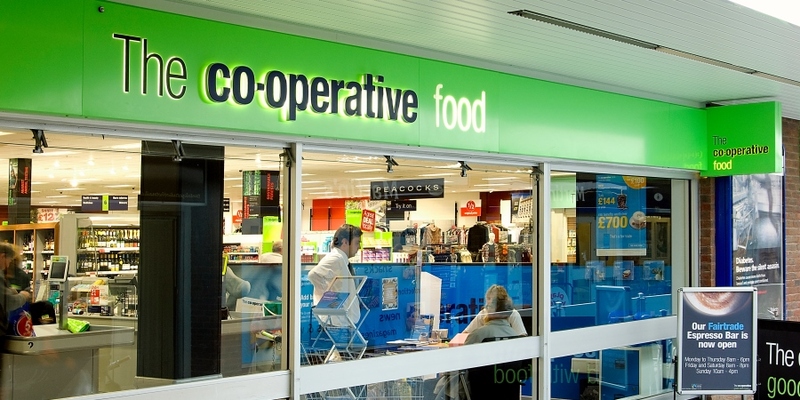 Food retailer Co-op has seen a like-for-like sales boost of 4.4%, and is now enjoying its 18th consecutive quarter of like-for-like sales growth. Sales have increased by 10% to £5bn, and Co-op says this is driven by a strong food sales performance along with the acquisition of Nisa. Group profit before tax has increased to £26m, and group underlying profit before tax has increased to £10m. Total food sales are up 3% to £3.6bn, with a total net debt at the end of the first half of £707m, down from £775m at year-end. Co-op has also opened 45 new food stores and ten new funeral homes – creating 600 new jobs. An exclusive partnership with Live Nation saw Co-op reach 200,000 festival goers with its ‘pop-up’ shops. Expansion in wholesaling with the Nisa acquisition and a five-year deal to supply Costcutter Supermarkets Group sees Co-op supplying over 7,700 stores. Nisa partners are now being supplied with more than 800 Co-op product lines. Steve Murrells, chief executive of Co-op, said: “We’re moving forward at pace with our Stronger Co-op, Stronger Communities plan, which we set out at the beginning of the year. 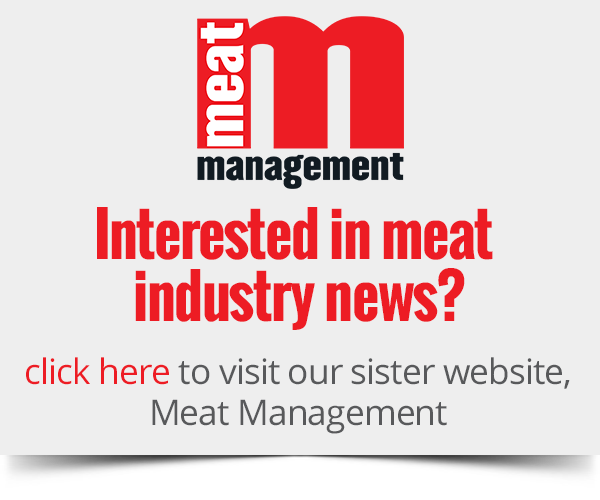 “We know that in order to make a difference, we have to be commercially successful and our performance in the first half shows that we’re delivering on that ambition.